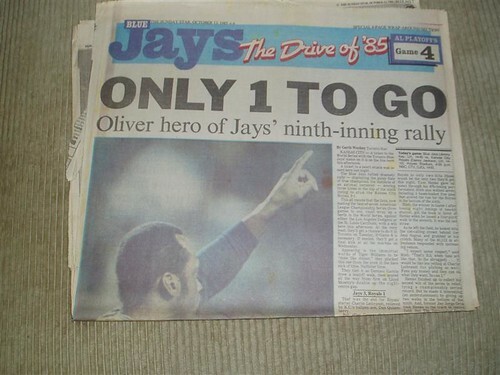 The Blue Jays had a 3 games to 1 lead over Kansas City in the 1985 ALCS. We were so damn close! Only 1 to go, and then three losses in a row.